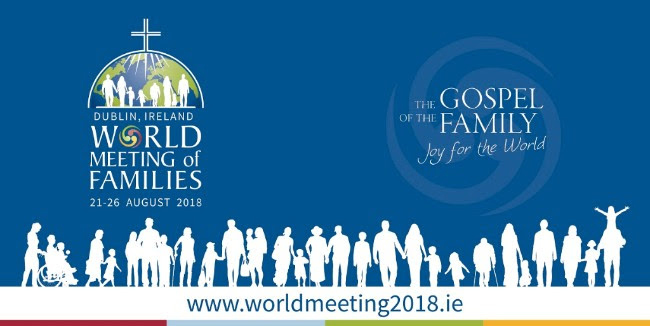 The World Meeting of Families Icon will be making a very special pilgrimage throughout the Archdiocese of Tuam from January 19th to 29th. The venues are as follows: Tuam, Athenry, Glenamaddy, Carraroe, Ballyhaunis, Westport and Castlebar. This Icon of the Family of Nazareth will be to the fore at all the major ceremonies for the World Meeting in August and at the Final Mass in Dublin. A Family Petition box accompanies the Icon and you are invited to place your petition in the box while it resides in your Parish.  All petitions will be prayed for by religious communities across Ireland. These Petitions will be brought to the World Meeting of Families celebration in Dublin. Friday 19th January – TUAM – The icon will be present in Tuam Cathedral from 2pm on Friday 19th January until the closing of Masses on Sunday 21st January. A special welcome will be offered by Archbishop Michael Neary just before Mass on the Friday evening at 7.30pm. The icon will be on display for a short period after both the 10am and 6pm Masses on Saturday 20th January. Exposition of the Blessed Sacrament will be held in the Cathedral in the presence of the Icon to pray for all families and the success of the World Meetings of Family Gathering will be held from 8-9pm on that same evening. (January 20th). Sunday 20th January – ATHENRY – The icon will then be moved to the Parish of Athenry on the eve of Sunday 20th. From there it will go to Glenamaddy , Carraroe, Ballyhaunis, Westport and finally completing its journey in the parish of Castlebar on Saturday 27th January. Please check locally in your parish office for details of the icon arriving in your area.